Here are four ways that vehicle tracking can help drivers improve their skills, protect them from false claims and keep them safe out on the roads. 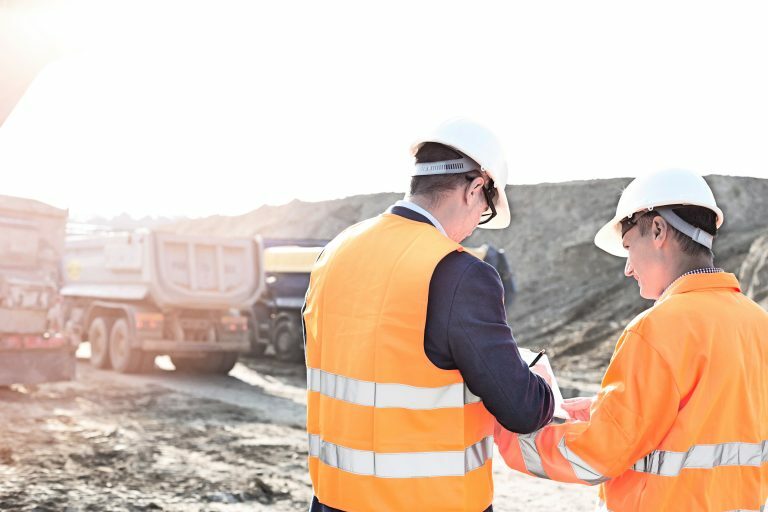 Which reports will I need to improve productivity and operating costs? Which reports can identify actions needed to lower fuel costs? What other fleet insights can help reduce costly overheads? How will a GPS tracking system support my drivers and improve their safety? 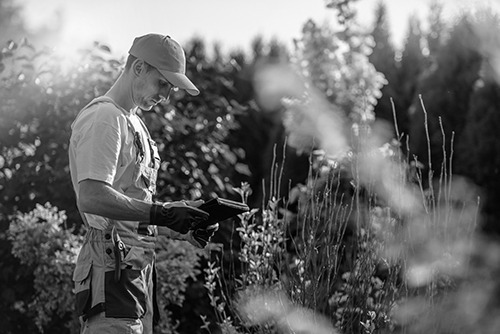 In this guide you can learn about the benefits of Vehicle Tracking for Landscaping businesses. 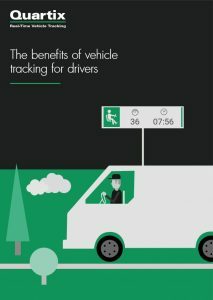 In this guide you can learn about benefits of Vehicle Tracking for the Building and Construction Industry. 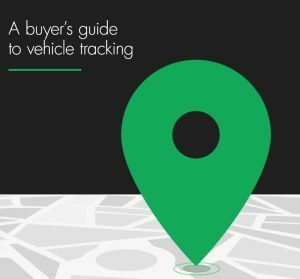 In this guide you can learn about the benefits of Vehicle Tracking for trades businesses, plumbers, electricians, roofing, cladding and other specialist services.